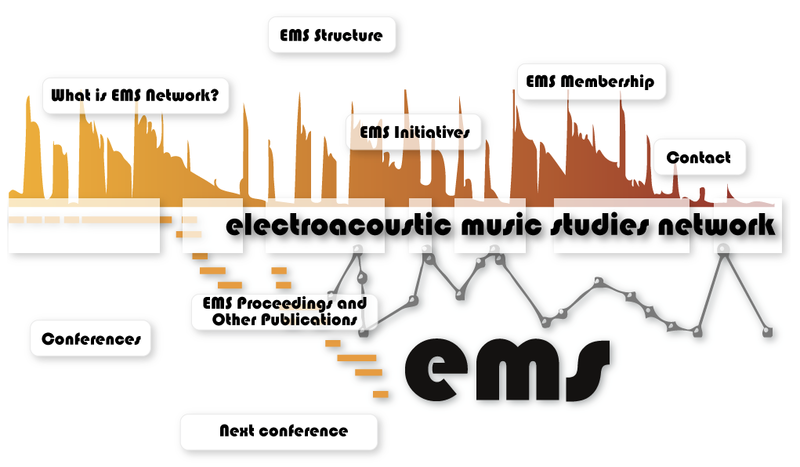 The Electroacoustic Music Studies Network 2018 will take place in Florence (Italy), 20-23 June 2018, Villa Finaly. Main theme: Electroacoustic Music: Is it still a form of Experimental Music? In the early years of musique concrète Schaeffer proposed that this new approach was a form of experimental music. Of course, during this period and later, others were to use this term as well, meaning something slightly different. Still, the rationale that organising sounds was an innovative form of music making was clearly a logical and just thing to say. How true is this today? Has experimentation and innovation been overtaken by skill and technique? Today, the term electroacoustic music now encompasses a wide variety of practices and even genres. Seventy years after the birth of concrete music, it has now become very difficult to circumscribe what electroacoustic music is or can be, because it is so diversified and has so many different styles. Clearly electroacoustic music has come a long way over the last 70 years and many will clearly state that (aspects of) their work are indeed experimental. On the other hand, there are many who have claimed, for example, that a good deal of acousmatic music has common tendencies and some even go so far to suggest that much of it sounds similar. In the field of musicology, new impulses to research are provided by various forms of technical experimentation. New musical interfaces, bio sensors, the return of hybrid synthesis and DIY devices exemplify challenges for performance studies or creative process analysis. Has experimentalism taken a back seat to technique and, if so, is that a bad thing? Or is technique now sufficiently mature to stimulate new forms of musical experimentation? What new forms of experimental have arisen? To what extent do new technologies and techniques allow for experimentalism in electroacoustic music?